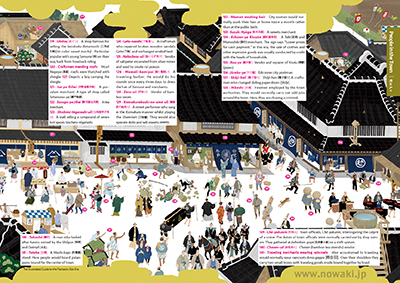 Six years in the making – “The Illustrated Guide to the Fantastic Edo Era” is here at last. 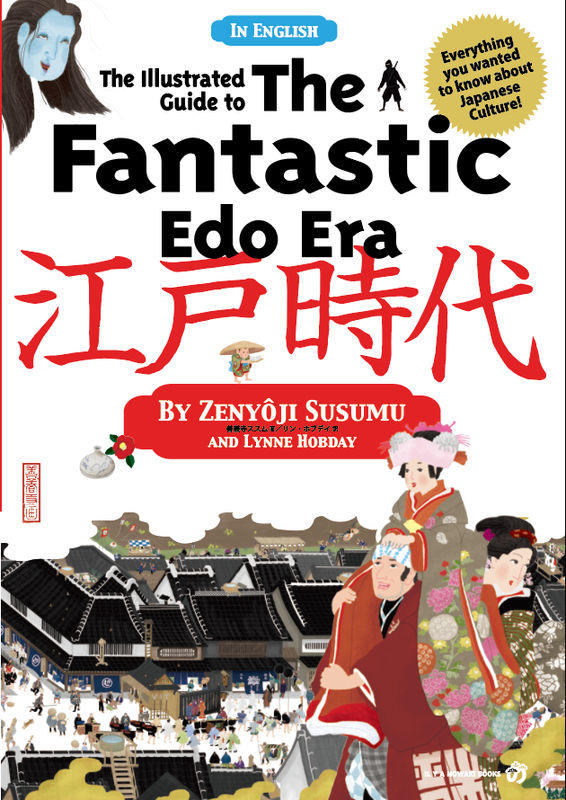 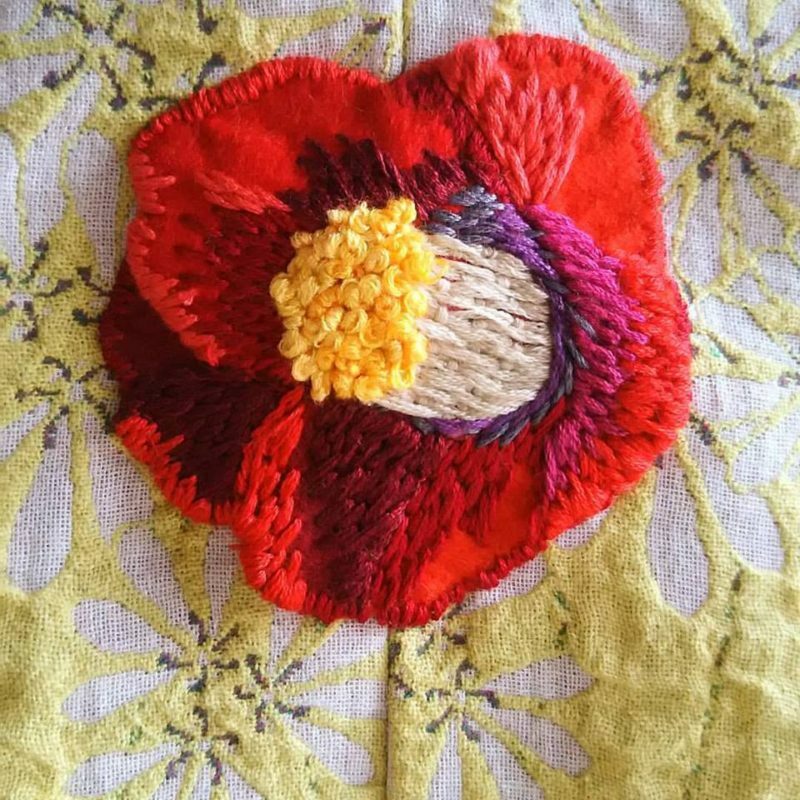 UK-born lyricist, Lynne Hobday, has handled the translation for Zenyoji Susumu’s unique guide to everything you need to know about Japan and the Edo Era. 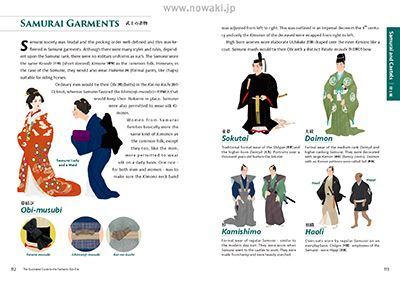 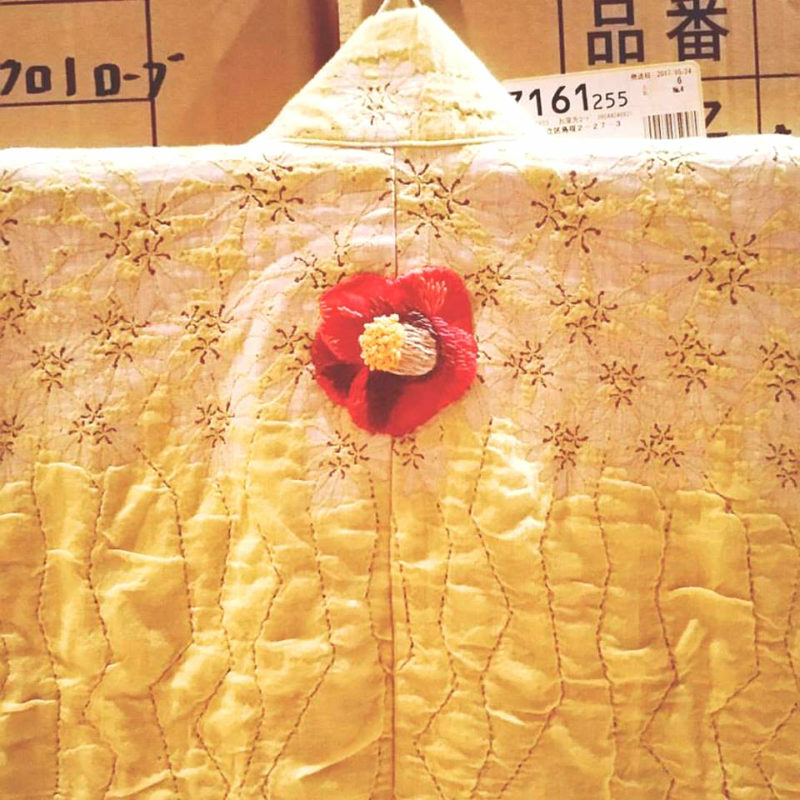 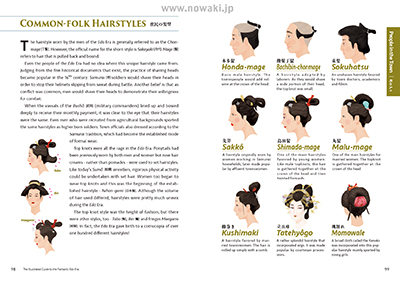 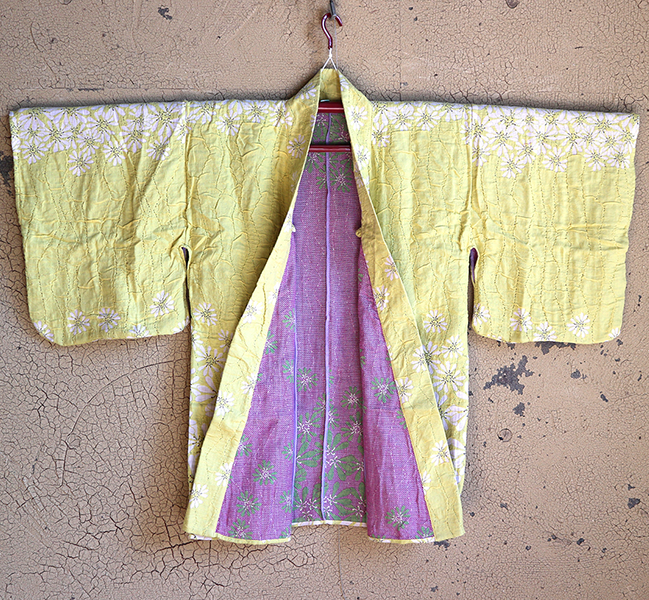 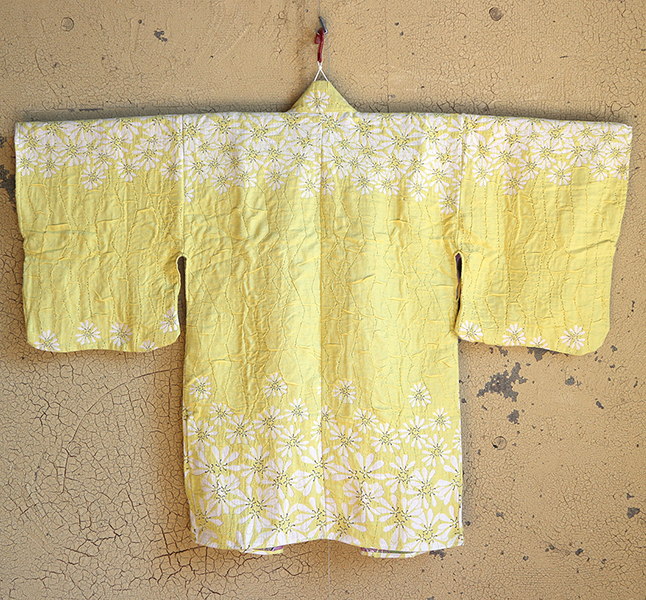 The book is based around a reconstruction of the Kojimachi area of Tokyo during the Edo Era and also features chapters on Edo-style kimonos and hairstyles, the Samurai society, Japanese swords, and castles, etc. 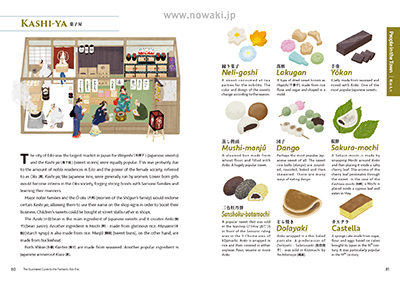 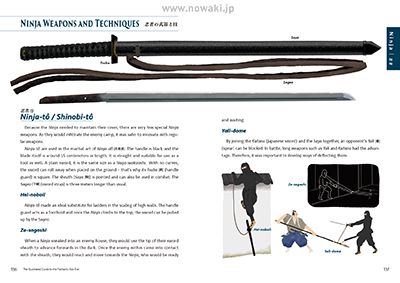 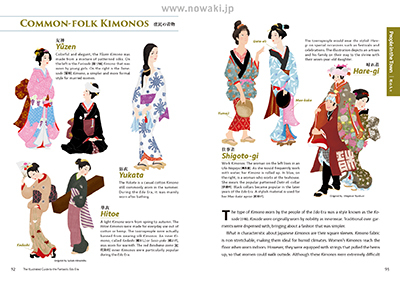 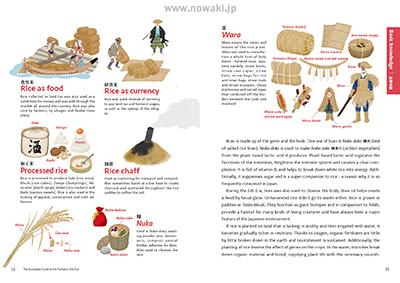 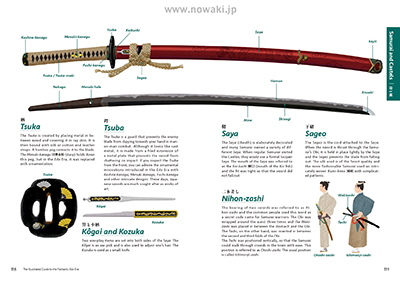 Colorful illustrations and explanations also cover Ninja and Yokai – hugely popular overseas. 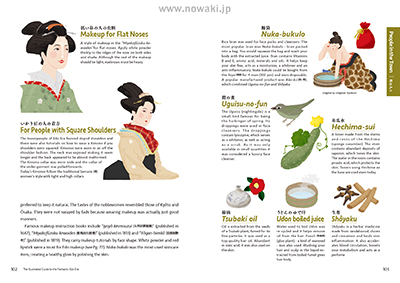 Additionally, the book will give you an insight into Japanese ways of thinking. 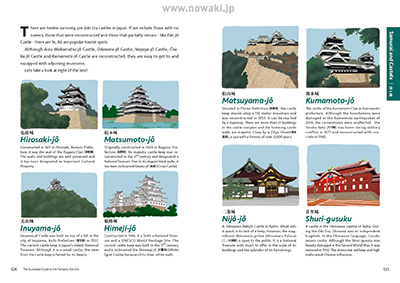 A colorful and comprehensive look at Japan that can be enjoyed by the whole family. 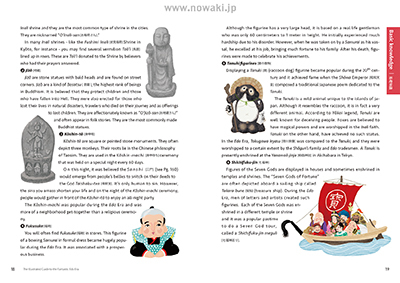 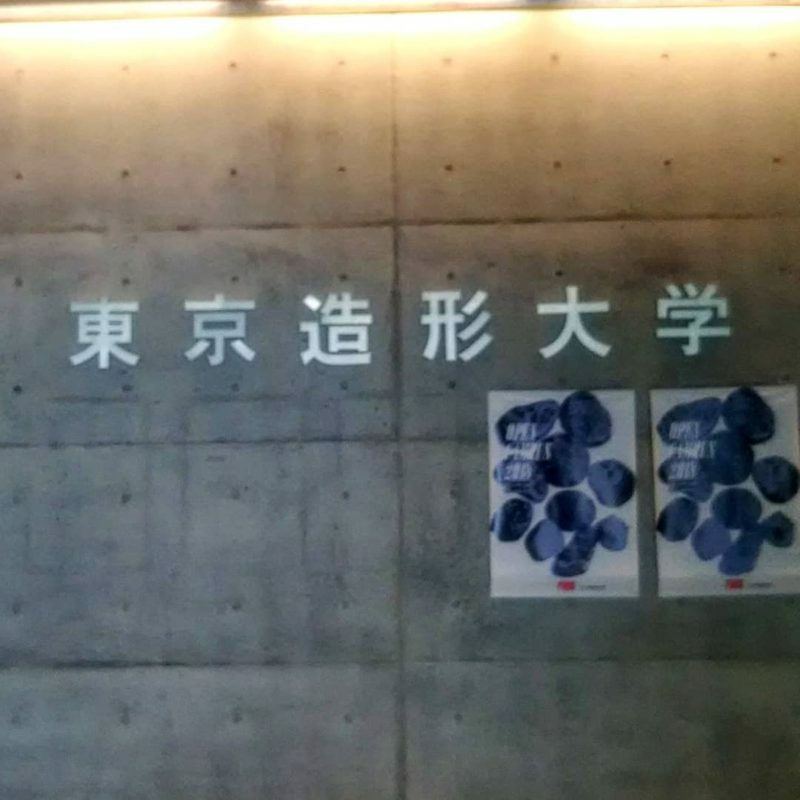 Zenyoji Susumu has also devoted pages to trace Japanese attitudes towards religion and Japanese aesthetics that will help travelers enjoy their journey even more. 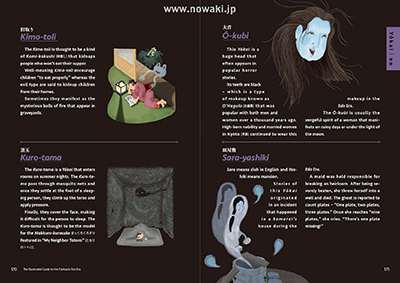 Yokai – introducing 101 supernatural Yokai | 妖怪 : 妖怪も人気の文化です。101種類の妖怪を解説しています。旅館に泊まるのが楽しくなるはず!